. BOOKS and online reference . - - - . 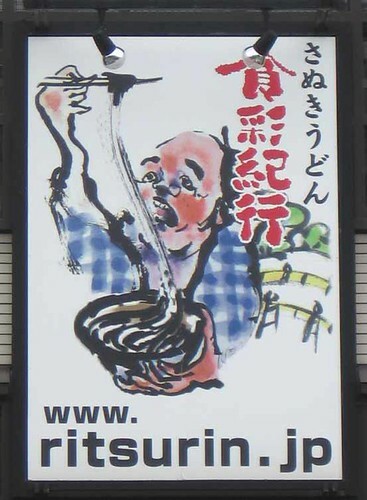 機能性表示食品 kinosei hyoji shokuhin .
. Goroawase　語呂合わせ　wordplay with food . 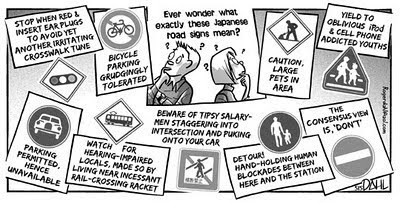 Nokisaki Business 軒先.com "under the eaves"
. 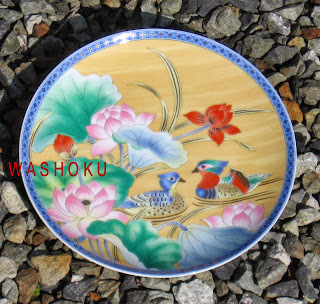 UNESCO - Nomination Washoku - . Jomon-Periode ca. 8000 - ca. 300 v.Chr. Yayoi-Periode ca. 300 v. - ca. 300 n.Chr. Americans are familiarizing themselves with Japanese food, thanks especially sushi's wild popularity and ready availability. This timely book satisfies the new interest and taste for Japanese food, providing a host of knowledge on the foodstuffs, cooking styles, utensils, aesthetics, meals, etiquette, nutrition, and much more. Students and general readers are offered a holistic framing of the food in historical and cultural contexts. Shirley Booth, who lived in Japan for many years and has taught Japanese cooking to both Japanese and foreigners, gives us a wonderful, engaging history of Japanese food, its styles and traditions-from Imperial cooking to temple cooking and the food of the Yatai or street vendors. She explains every aspect of this great cuisine, the ingredients, the techniques, the essential equipment, and the importance of color and presentation. 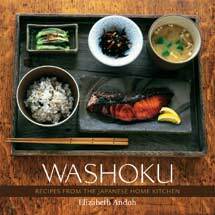 She shares over 200 recipes: soups, broths, dumplings, noodle dishes, tempura, sushi, pickles. 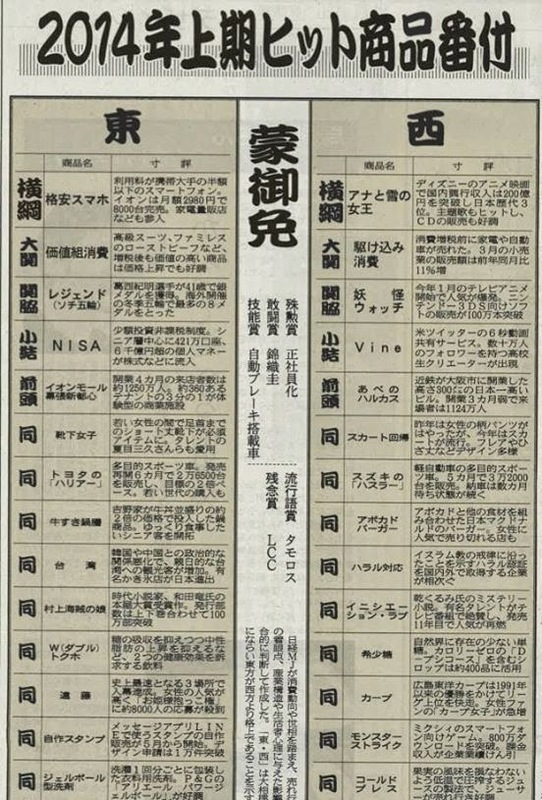 Japan's unique attitude toward food extends from the religious to the seasonal. 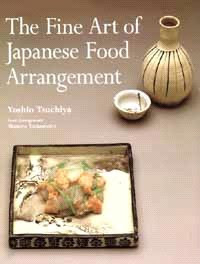 This book offers a contextual framework for the Japanese food culture and relates Japan's history and geography to food. An exhaustive description of ingredients, beverages, sweets, and food sources is a boon to anyone exploring Japanese cuisine in the kitchen. The Japanese style of cooking, typical meals, holiday fare, and rituals--so different from Americans'--are engagingly presented and accessible to a wide audience. How did one dine with a shogun? Or make solid gold soup, sculpt with a fish, or turn seaweed into a symbol of happiness? In this fresh look at Japanese culinary history, Eric C. Rath delves into the writings of medieval and early modern Japanese chefs to answer these and other provocative questions, and to trace the development of Japanese cuisine from 1400 to 1868. Rath shows how medieval "fantasy food" rituals--where food was revered as symbol rather than consumed--were continued by early modern writers. 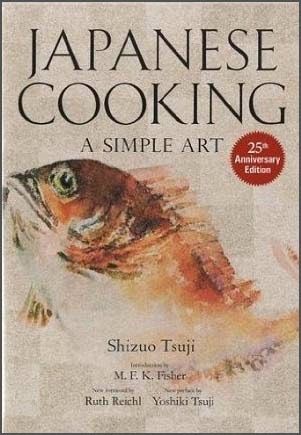 The book offers the first extensive introduction to Japanese cookbooks, recipe collections, and gastronomic writings of the period and traces the origins of dishes like tempura, sushi, and sashimi while documenting Japanese cooking styles and dining customs. With one haiku and a recipe of the food mentioned. Mainly vegetables. The BEST online resources ! 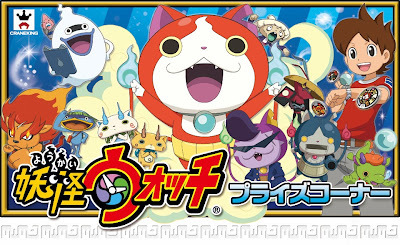 Modoki ryoori もどき料理 "imitation food"
Many further LINKS with recipies. Karē カレー, die japanische Version des indischen Curry-Gerichts und von der Beliebtheit her etwa das Gegenstück zu Spaghetti Bolognese in Deutschland.